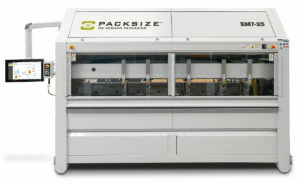 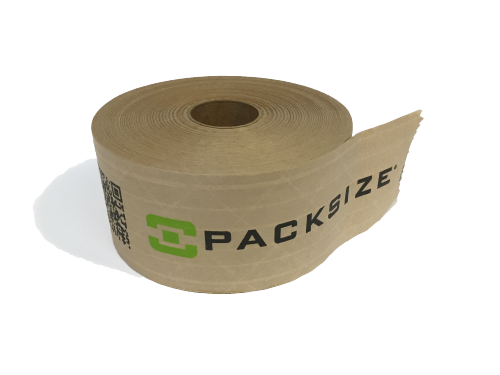 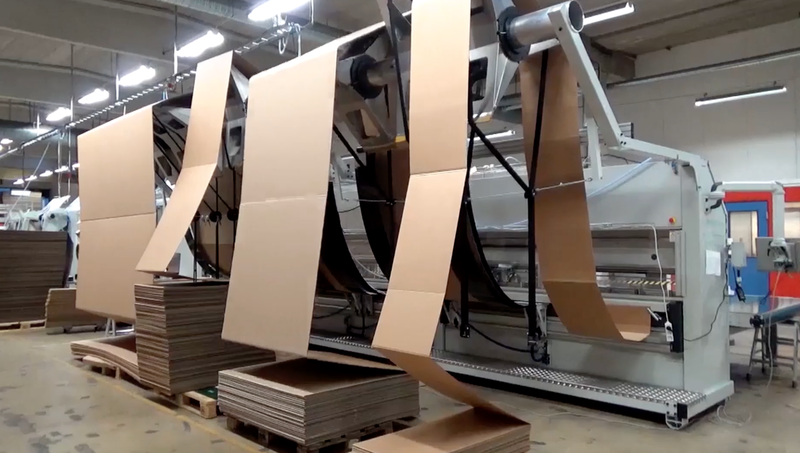 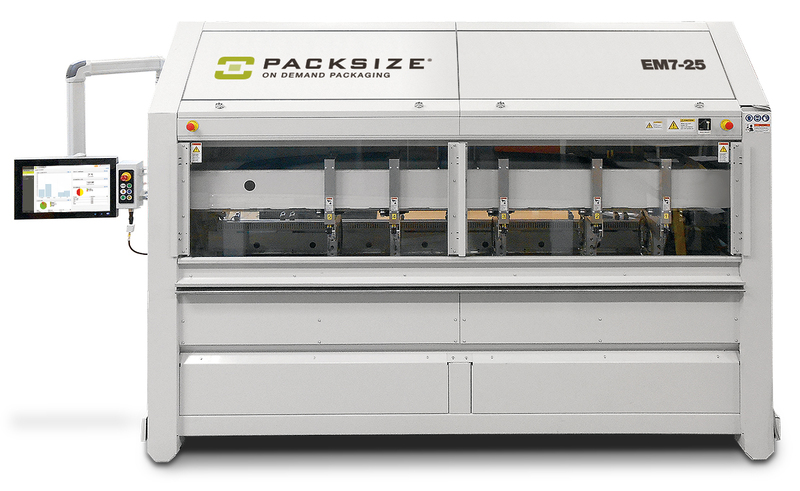 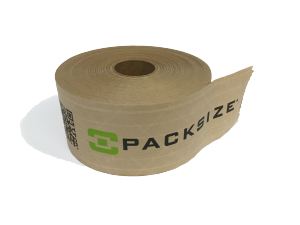 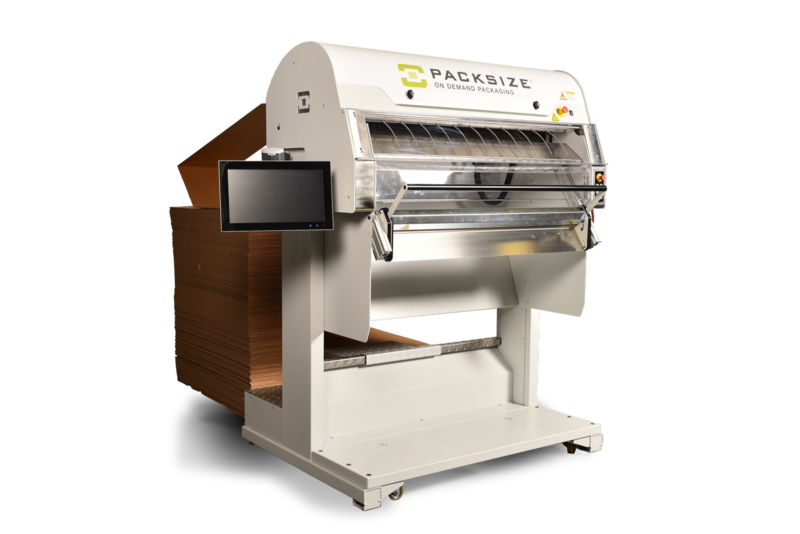 Packsize is the global leader in On Demand Packaging® for businesses with complex corrugated packaging. 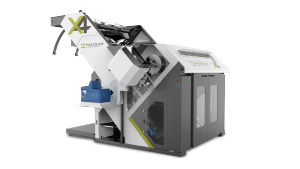 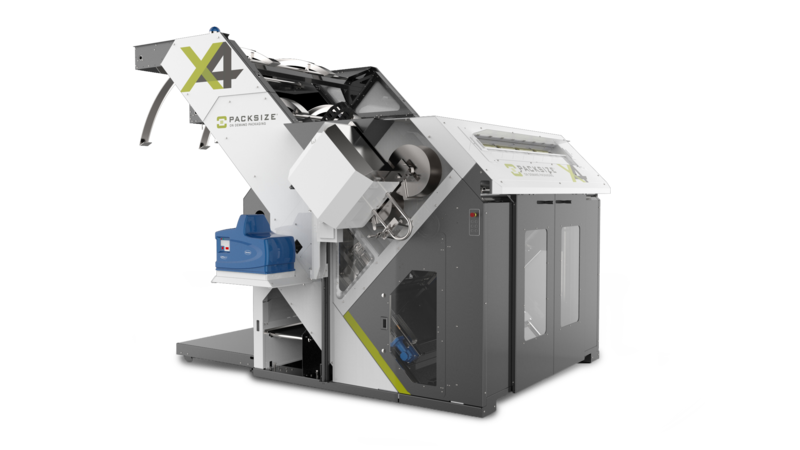 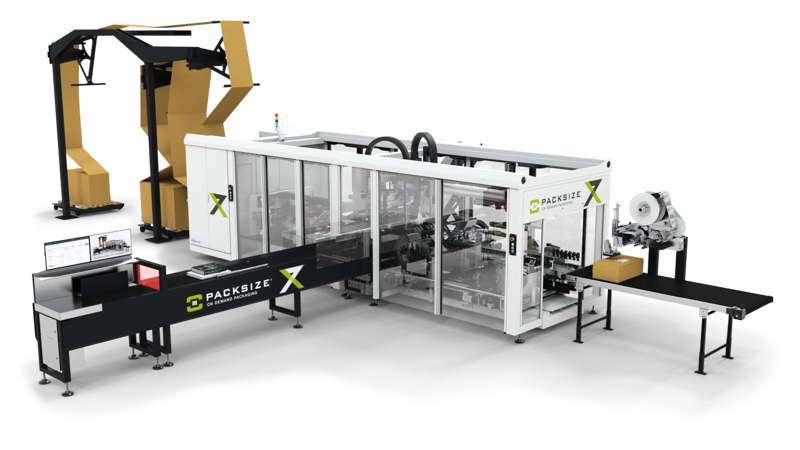 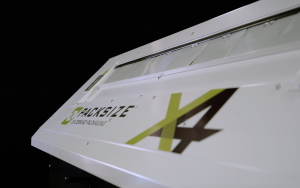 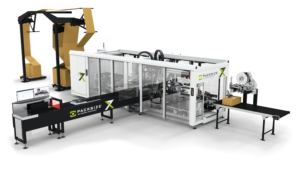 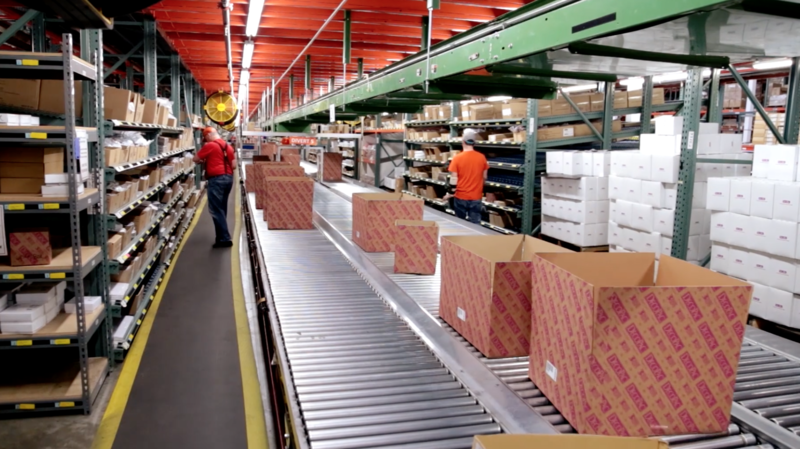 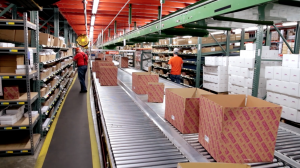 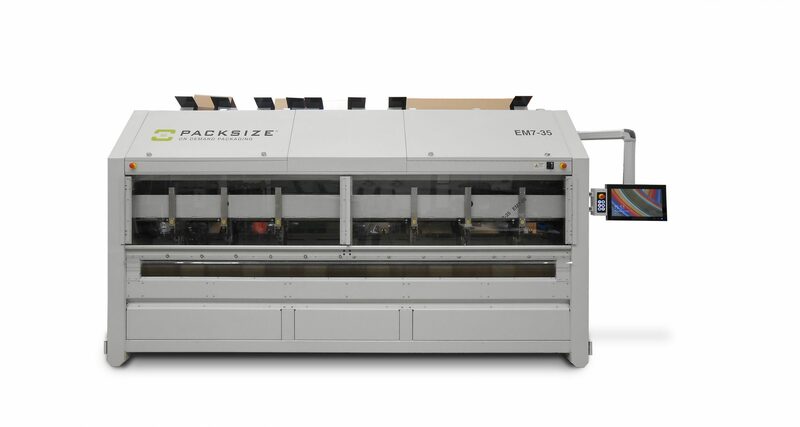 This efficient and cost-effective, just-in-time packaging system and leading supply chain model resolves inventory and shipping complexities and delivers 11 benefits through a distinct mix of box making hardware, software, consumables, and services. Through a principal focus on right-sized and sustainable packaging created by Packsize, On Demand Packaging® provides customers the ability to create a custom-sized box for every order in their own facilities. 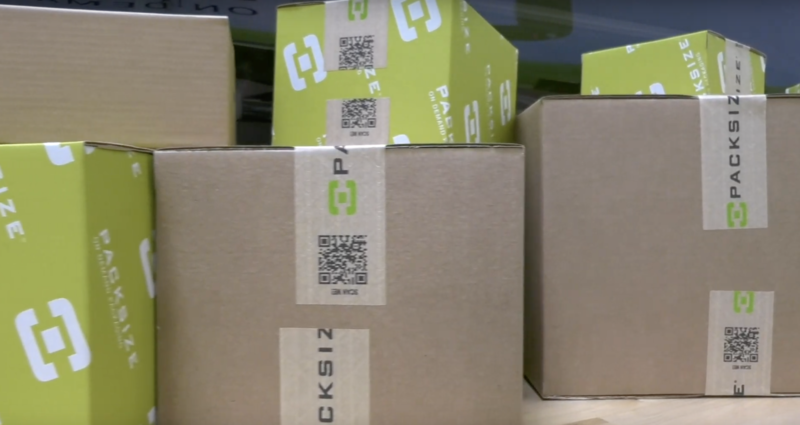 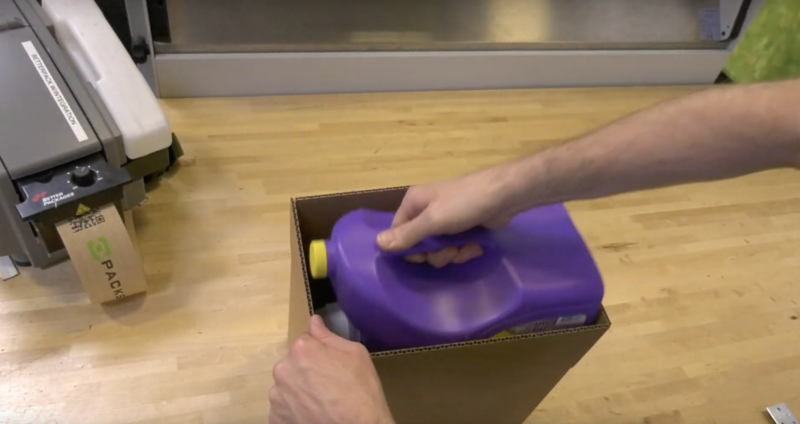 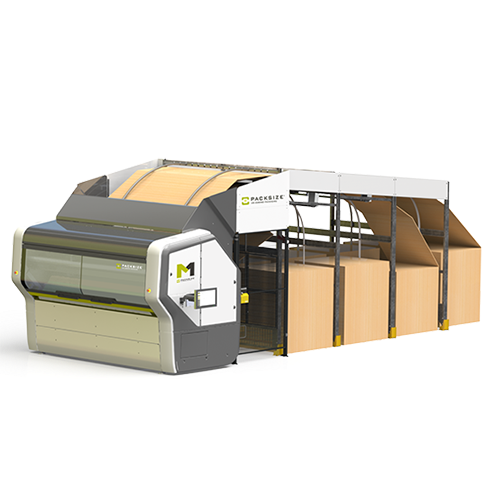 This smart packaging process results in less waste, lower shipping costs, decreased damage rates, and increased customer satisfaction. 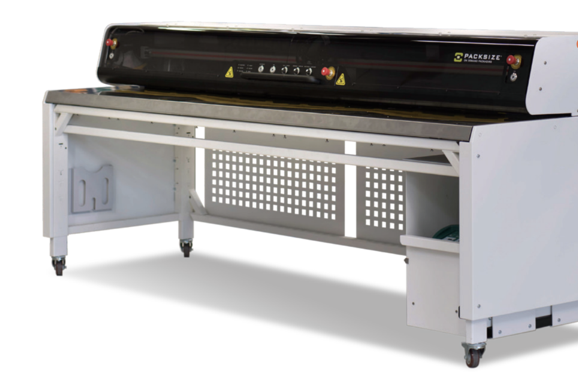 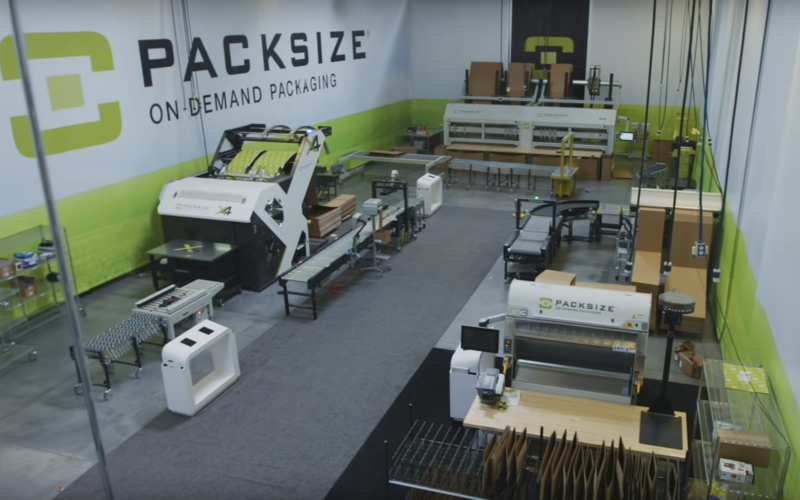 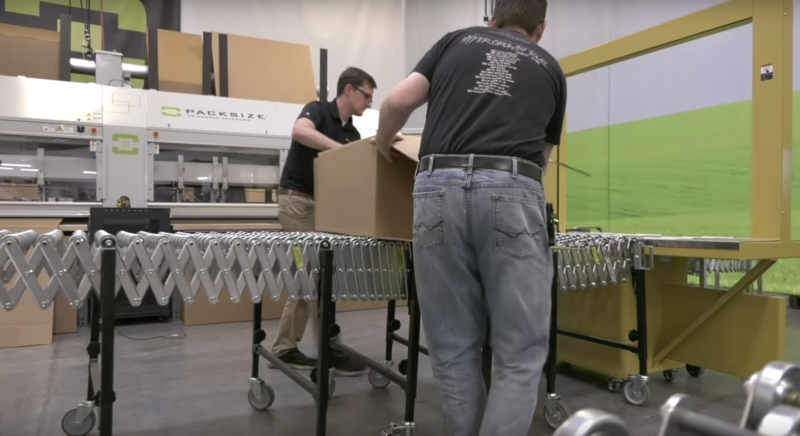 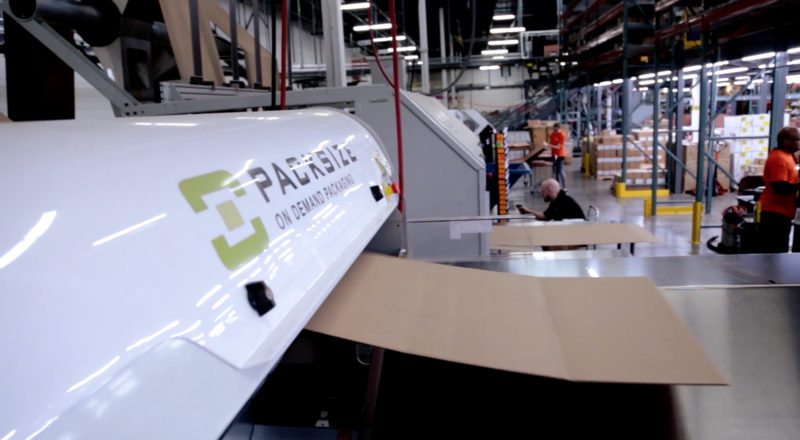 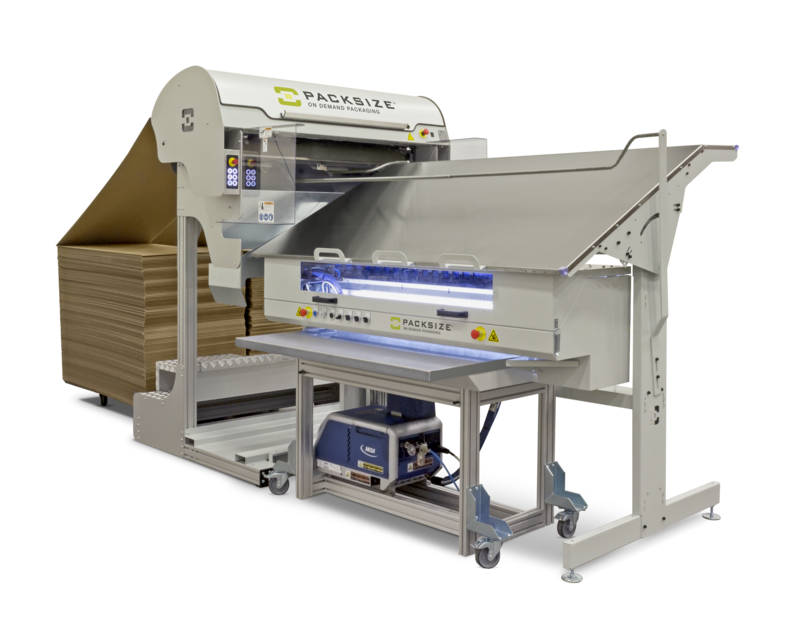 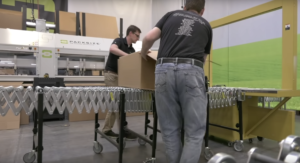 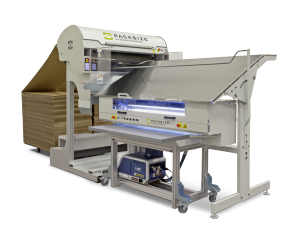 Companies across a variety of industries have adopted On Demand Packaging® powered by Packsize, including fulfillment / e-commerce, furniture, cabinetry, printing / marketing, and manufacturing. 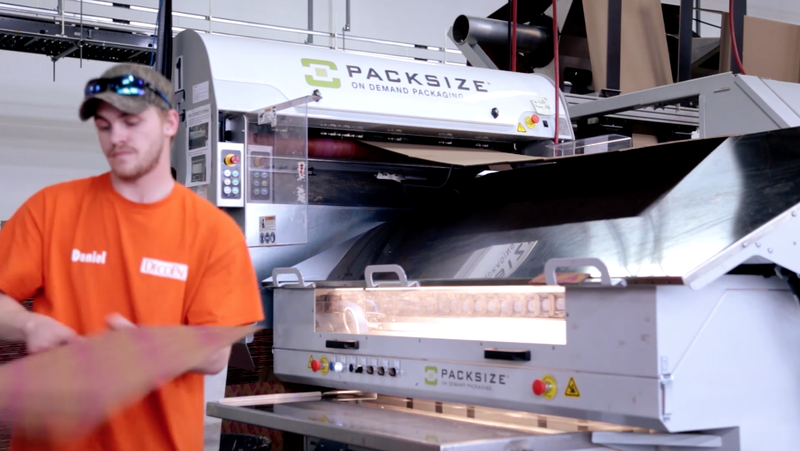 Packsize has operations in more than 25 countries.